Travelling to or from South Korea? 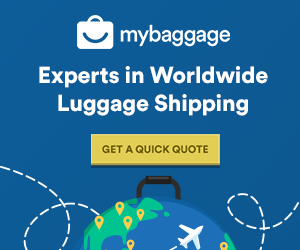 Find out how My Baggage can help you with your luggage. South Korea is an East Asian nation situated on the southern half of the Korean Peninsula. It is well known around the world for its green, hilly countryside dotted with cherry blossom trees, centuries-old Buddhist temples and coastal fishing villages. 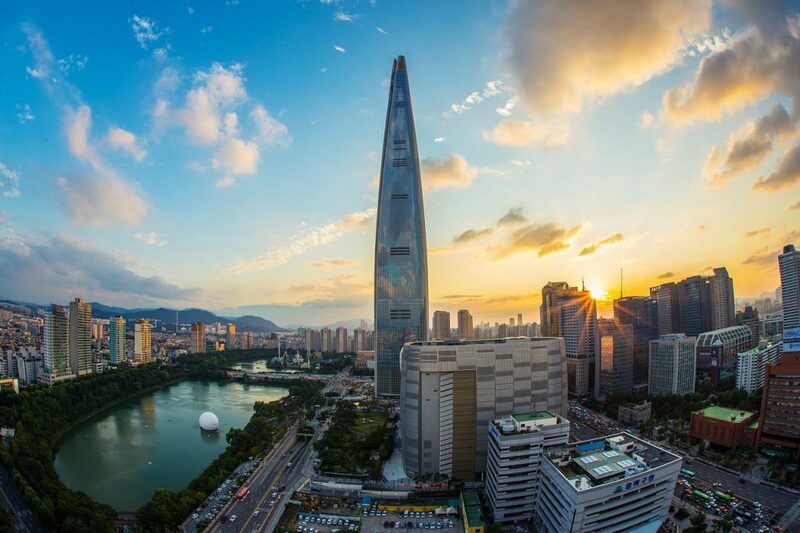 It is also renowned for its high-tech cities such as Seoul and its vibrant music culture. In Korea, babies are considered one year old a birth. More than half of South Korea is covered in forests. It has only existed since 1945, after it became independent from Japan. Religion hardly plays a role, with 46% of South Koreans saying they are not religious. More than 50% of Korean vocabulary is derived from Chinese. It has a rich history dating back over a thousand years. There are year-round festivals, and cater to all kinds of tastes. The local cuisine is unique and delicious. You can find untouched rural areas that give insight into Korean lifestyle. It is full of vibrant cities, including Seoul, Busan and Jeonju. If you’re a K-pop fanatic, you can immerse yourself in the culture. There is miles and miles of beautiful coast and stunning beaches. The country is blessed with changing seasons. It has a reputation for being the hub for tech-junkies and gadget nerds. South Korea is the perfect blend of traditional and modern. Why Should You Ship Your Luggage To South Korea? Whether you’re travelling to South Korea to explore the country, to study abroad, or even to relocate, you’re bound to have plenty of luggage to bring with you. Shipping your luggage ahead to your destination can help eliminate a lot of stress, not to mention help you to avoid excess baggage fees on your flight. It’s also a much more-cost effective option than hiring an international removals company for those on a shoestring budget. Not only that, but shipping your luggage ahead allows you to travel luggage-free. It’s convenient, because you won’t have to carry heavy bags and suitcases through taxis, train stations and airports. Nor will you have to waste time checking your bag in or waiting around for it at luggage carousels. You can actually enjoy the travel experience. Our cheap prices – you could save up to 80%! Easy, pay as you go online booking. We ship to all addresses in South Korea and worldwide. Our convenient door to door collection and delivery services. Our super fast transit times – express available on many routes! My Baggage can help you to ship all kinds of items to South Korea, including those that are typically regarded as large or oversized. If you want to ship something to South Korea that isn’t mentioned below, simply contact us and we’ll be more than happy to help. South Korea is an ideal location for cyclists from all over the world, with scenic river cycle paths in abundance. Instead of renting a bike when you arrive, you can easily transport your own. We can collect your bike from your home and deliver it straight to South Korea. Music culture is huge in South Korea. If you’re travelling there and hope to bring your musical instrument along with you, My Baggage can help. Bringing your musical instrument abroad can be tricky, especially because many airlines require you to book an additional seat on your flight just to accommodate them. Eliminate the worry by shipping your instrument ahead to your destination in South Korea with My Baggage. Spend time researching South Korean customs regulations. When shipping goods to South Korea, you are legally required to complete and send a customs declaration with your shipment. Whether you’re sending personal effects or a gift, if your shipment does not have a customs invoice attached, it will not make it past your local country border, and you may have to pay return charges to get it back. My Baggage will automatically provide you with the appropriate customs documents for you to complete and attach to your shipment when you send your luggage to South Korea. Generally, My Baggage shipments clear customs in a timely manner, free from duties and taxes, as most countries offer a generous duty-free allowance for personal effects. 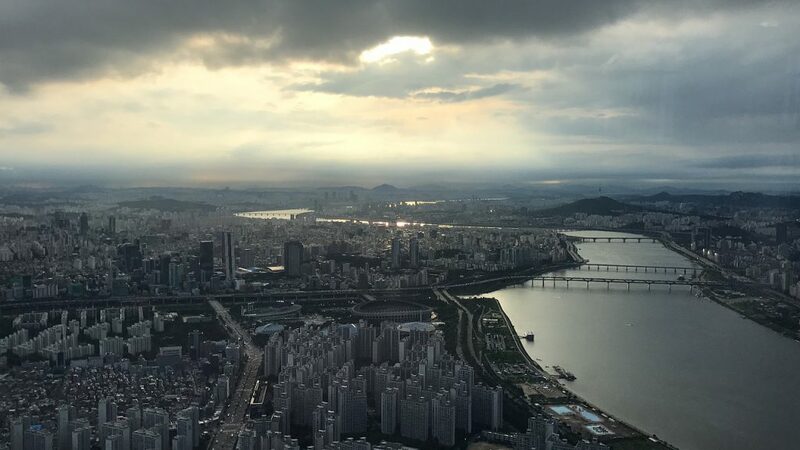 However, as most customs processes and allowances differ around the world, we do advise doing your own research into South Korean customs regulations before booking your shipment. Please make yourself aware of any potential customs duties. Customers may be limited to a maximum declared value for shipments entering South Korea in order to avoid delays with customs clearance and additional duty and taxes. My Baggage gives you the freedom to transport your personal belongings anywhere in the world, conveniently and affordably. However, before booking, you should take the time to make yourself aware of restrictions in place for security and customs purposes. Please note that import allowances, security and customs processes differ all around the world. We recommend that you do your own personal research into what may be prohibited in your destination country before booking your shipment to South Korea. Booking your luggage shipment to South Korea with My Baggage is easy. Our easy to use, pay as you go online booking system can be completed within the matter of minutes. The best thing about our service is the fact that it is designed for your convenience. From the booking, to the delivery, we strive to make the whole process as easy and as effortless as possible. You can arrange everything from the comfort of your own home, and you can even choose a collection date that suits you and fits around your travel plans. Once you’ve booked, we’ll send you some shipping labels to print and attach to your items. After that, you can simply sit back and relax as we take care of the rest. My Baggage can help you to save time and money on your next trip to South Korea. In fact, you could save up to 80% than you would if you booked with the courier directly.